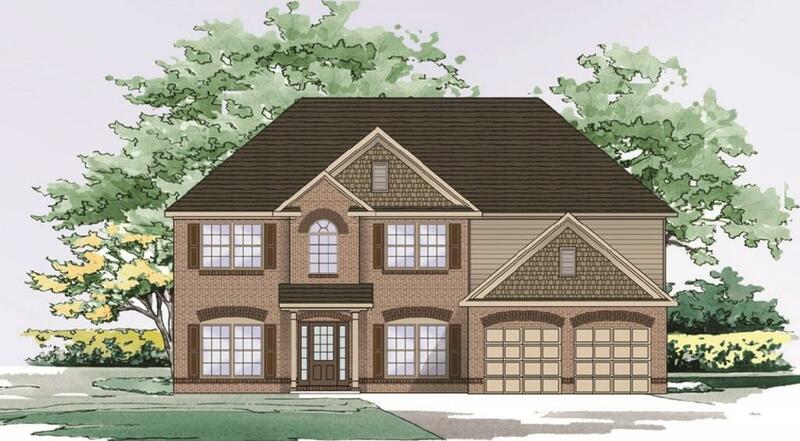 The Northview Plan built by Stephen Elliott Homes. Beautiful 5bdrm 4 full baths. Home is a must see. 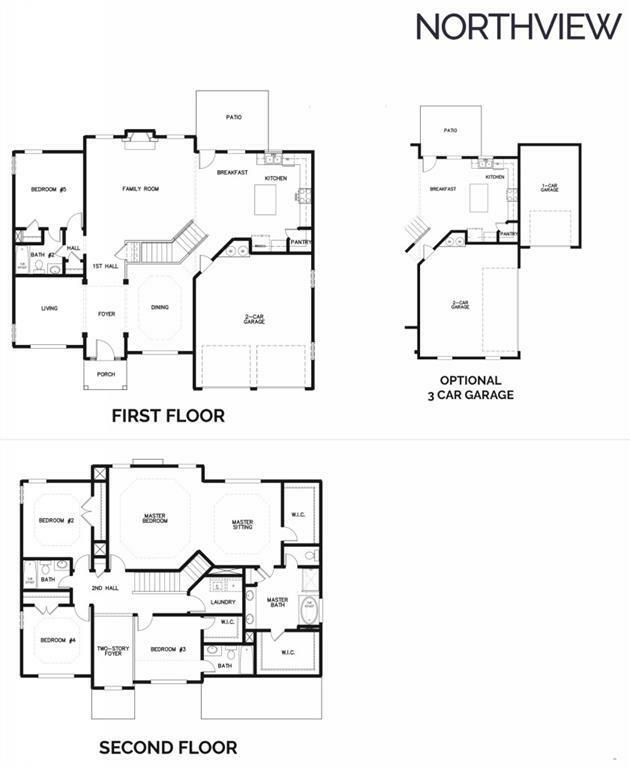 One of our most popular floor plans. Features 42in cabinets, Granite Countertops, generous hardwoods on main tile backsplash and trey or vaulted ceilings. Master bedroom w/sitting with two large master closets, plus large tile shower w/seat, large bedrooms, huge garage, Great schools, wonderful exterior finish, beautiful curb appeal. Stainless Steel Appliances, washer, dryer & side by side fridge. Quick Move-In!